06 Mar Proper Floating Shelves Or Look Ma, No Hands! I’m sure you’ve seen them in many home renovation magazines and websites. What I’m referring to are those great looking floating shelves supporting endless amounts of dishes and glassware and seem to be floating there as if held up by magic. 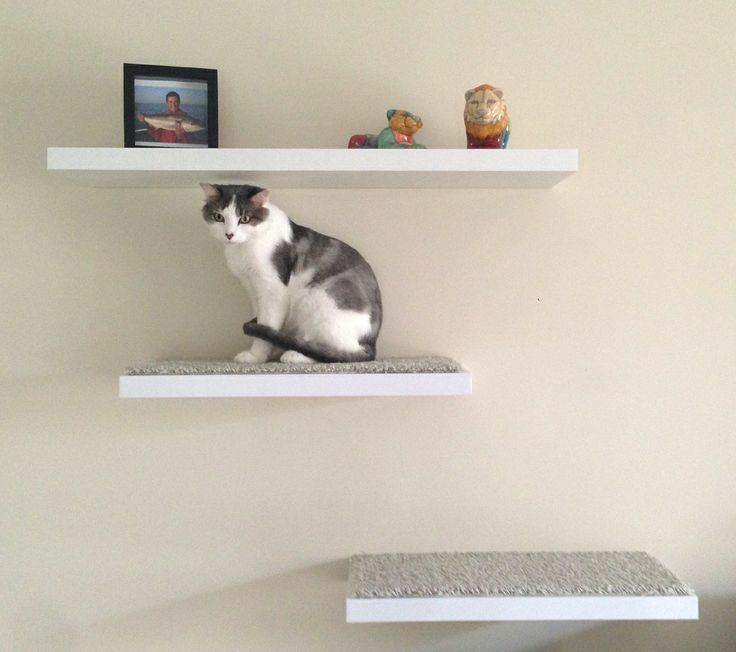 We’re here to help you create floating shelves that are not only great looking but will actually support your favourite pet as well as dishware.